Turn it up! 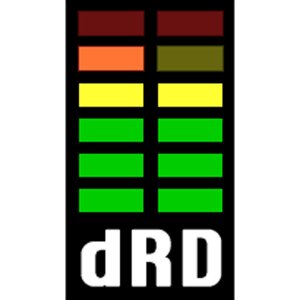 Dynamic Range Day aims to promote better sounding music. 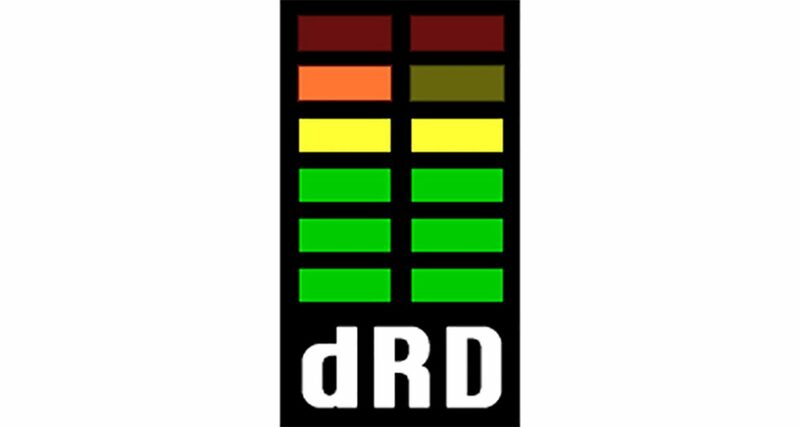 Today is Dynamic Range Day, which is dedicated to making music sound better by promoting the understanding that dynamics are more important than volume in music. It might sound a bit obscure, but if you want your digital DJ sets to sound great, you absolutely need to understand this. For DJs, it is a simple enough lesson to learn and one that can make your DJ sets sound better forever more – but you have to understand the basics first. 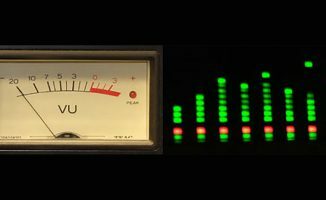 In this post, we’ll give you five simple steps to remember to make sure you always come out a winner in “The Loudness War”. There’s no better way to understand what we’re talking about than to watch this video. Unless you’ve seen it before, don’t go any further into this post until you have. Want to hear some audio examples? Try here. You need to know the difference between good and bad music formats, and make sure your files are high enough quality to start with, as dynamics suffer as music is compressed, which is what many music formats do to it. You can read all about music formats here, but as a rule, 320kbps MP3s are a good starting point. Remember, though, that just because a files is a 320kbps MP3, that on its own doesn’t necessarily mean anything as regards sound quality. It could have been naively “remastered” at 320kbps from a lesser format. This is where decent studio monitors or at the very least a good set of headphones can help you. Nowadays, with the bar to recording your own music lowered so much, a LOT of music is released, a lot of remixes are made, and a lot of frankly awful-sounding stuff makes its way into DJ sets. As you’ve learned from the video, sometimes even commercially released material can sound awful. So make sure you listen carefully to tunes first and ask yourself whether they actually sound good enough to play over a sound system in public at all. Platinum Notes, from the same people who make Mixed in Key, is designed specifically to take recordings with poor dynamic ranges and add a bit of life back into them (among other things). It’s not cheap, but if you’re serious about great sound quality, you may want to consider it. Of course, you should still trust your ears above all else, but many DJs have reported good results from this software, including us. We’ve recently written about that here and here, but the bottom line is: stay out of the red. If you want to turn things up, turn up the very last point in the chain where you can (usually the amp that powers the speakers). All kinds of compression can kick in at various stages if you don’t stay out of the red, which is going to reduce the dynamic range of your music progressively as you let things slip more and more. It’s not long before DJs turn producers. Ableton Live and similar software encourage creative types to get right in there and start looping up other people’s sounds to make something new. And while compression is a common and often desirable way of adding drive to dance music (and can be used rhythmically and to great effect in certain styles), be aware of it. 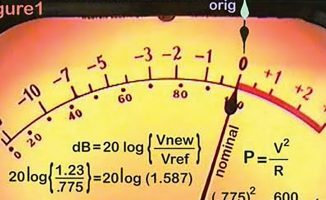 Leaving space for the elements of your recordings to fluctuate between quiet and loud means that all else being equal, when the volume gets turned up, they’ll simply sound better. Have you noticed this phenomenon in the music that you choose to play? Have you noticed it getting more prevalent? 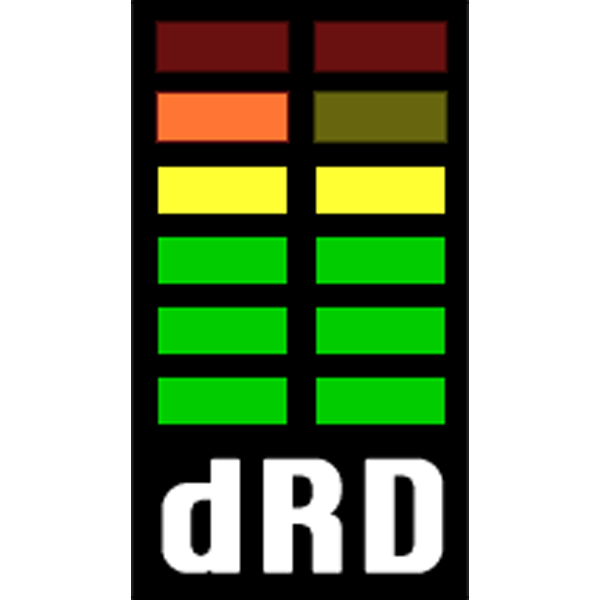 Are you a DJ who uses software to add dynamic range back to your recordings? Or a producer who loves to compress the hell out of stuff? Let us know your thoughts and experiences in the comments. Your Questions: How Do I Convert & Organise A Messy Music Library? I hate the idea of platinum notes – why? See #2. Yes! The supossed improvement is going to be worse if you re-encode your mp3s. PN is for WAVs only otherwise you are screwing your music. I would like to hear people’s reviews on Platinum Notes. I use MIK religiously but have never purchased Platinum Notes because of the cost associated to it. Would you recommend Platinum notes or re-mastering the tracks with software such as Waves or Izotope? So you don’t want to buy PN and are going to spend 1200 bucks on Waves? 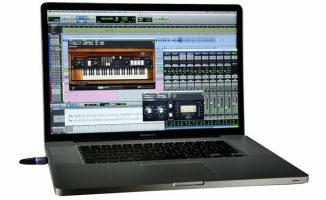 Also with those mastering tools you only can compress more your music instead of giving it more dinamic range which is what this article is about. Chad from Mixed In Key here. Platinum Notes actually already uses plugins that we license from iZotope. The multiband expansion and mastering limiter are the same as that found in their Ozone mastering suite. The difference? 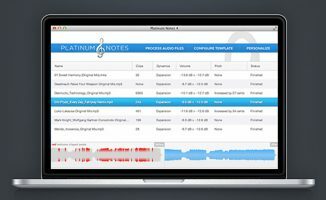 Platinum Notes can be used on multiple files at once. Not tested this, but I guess you’re right. You’d need to overwrite the files / rename them the same for the cues to remain. Anyone else got better experience of this than me? Yes, beat grids and cue points should be set again on Platinum Notes files. Every time a file is re-encoded there can be a small amount of silence added or taken away from the beginning of the track. It’s a very small amount, but enough to throw beat grids and cue points off. I run my files through MIK and PN before playing them in TSP.Then I change/add comments like genre, titles, etc. the I will play them in TSP. I can confirm this. Had to redo my beatgrids, and cue points using PN and my S4. Luckily I’d just started my collection in Traktor so it wasn’t hours apon hours of work. Still a pain though, with a larger collection it’d been a deal breaker for me too. Good video here with Tony Andrews from Funktion One talking about his loudspeakers and the audio chain. http://www.youtube.com/watch?v=knUnWf2Lh9k . He’s inspirational but what he describes doesn’t make much difference in 99% of venues where the sound system is cheap, old or ropey anyway. That’s fascinating, and also slightly sad. Especially as ear fatigue” from over compression can drive people off dancefloors in the long run,. I’m not sure if Platinum Notes has improved but I was not a fan. I found it squished my tracks and took away a lot of the oomph that made the original so good. Just do a side by side comparison of a track before and after it’s been through Platinum Notes, you will notice the loss in energy.